In Pakistan, this famous roadrunner is more commonly known as Suzuki Pick Up. This automobile is, primarily, meant for the transportation of goods all over the country. 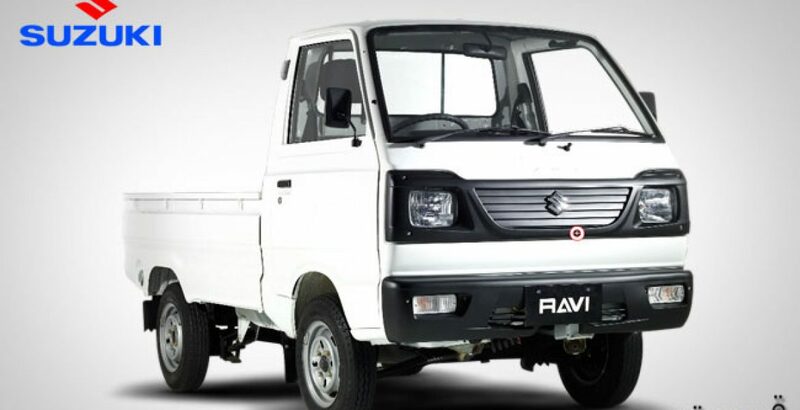 Either you plan the delivery of commodities from one shop to the other or have to go for some other important transportation assignment the highly enhanced Suzuki Ravi model is best suited for such accomplishments with a lot of convenience and reliability. The affordable Suzuki Ravi price in Pakistan is further justifiable on the basis of its extraordinary performance and fuel-efficiency that is what every transporter expects from their automobile. However, this year, it is available only in petrol and diesel variants without a factory fitted CNG kit that is particularly due to the insufficient supply of compressed natural gas in the country. But, you must be sure that this cost effective vehicle is just a one-time investment and a long-term companion. Immediately after the purchase, it starts paying off by aiding you in running your transportation business in a great way. The latest model available for this year is known as Suzuki Ravi VX. Though it is especially meant for the transportation of goods, there is a comfortable room for two persons in the driver’s cabin that is also supplied with two doors. 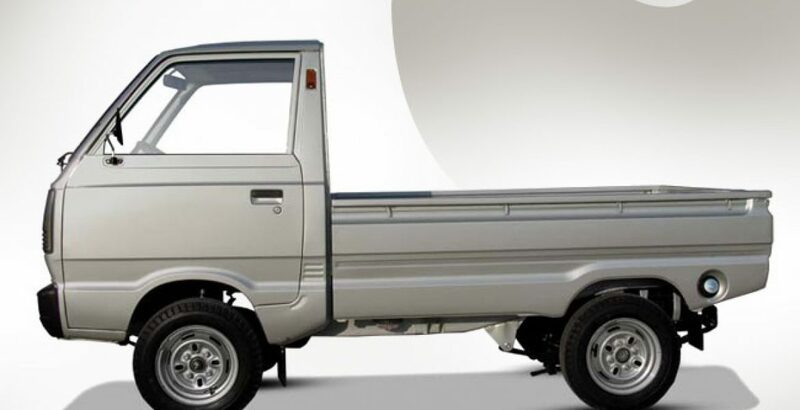 The spacious rear portion (backside) is left open and roofless for carrying any type of light weight and heavy commodities. In Pakistan, roof and seats are installed on the rear portion to convert it into a passenger van for providing transportation services to the general public. In addition to this, a number of private sector colleges and schools in the country use this modified version for the conveyance of students between their homes and the educational institutes. Especially serving your mediocre transportation needs, it can easily accommodate a load of 600 Kg to 650 Kg. Either you are utilizing it for the transportation needs of your own flourishing business or providing the conveyance services to other on rent, this capacity is fairly enough for fulfilling more than 90% of your needs. If you have converted it into a passenger van, it will serve the purpose equally well. 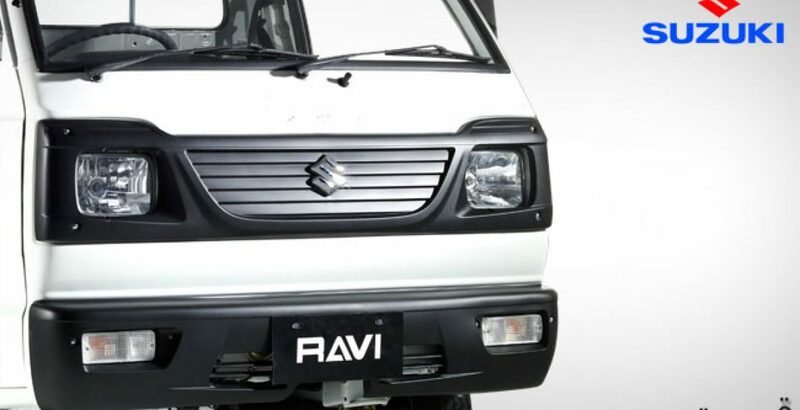 The water cooled OHC engine of the latest model of Suzuki Ravi Pakistan is supplied with electronic fuel injection system (EFi), thus further adding to its power and efficiency. The powerful thrust produced by the engine equals 796 HP (Horse Power) that is more than enough for the smooth carriage of the maximum load that can be carried on the vehicle. If you view the Suzuki Ravi pictures, owing to the eye-catching outlook and attractive design, you will become its staunch admirer. The appearance is even more fascinating as the pickup is available in three decent and sober colors including solid white, pearl red as well as silky silver. The advanced and cutting-edge security features make it an extremely reliable vehicle for performing a number of tasks for which it has been designed. The extended wheelbase provides the automobile with strong road grip, and such a feature is very necessary for the broken and bumpy road in Pakistan. A couple of other great security features include the twelve inches steel wheels and a reliable suspension system having a front strut as well as leaf spring in the rear. Moreover, the front and rear drum brakes of Suzuki pickup ensure safety during fast driving on the rough, broken and uneven roads with heavy traffic. The manual transmission system comes with four transmission levels enabling you switch the gears up and down whenever needed because you cannot go with single speed level on roads with heavy traffic, many speed breakers, oft occurring traffic signals and crossroads. Though you cannot enjoy the advanced features of automatic transmission, the enhanced manual transmission system ensures you a lot of convenience. 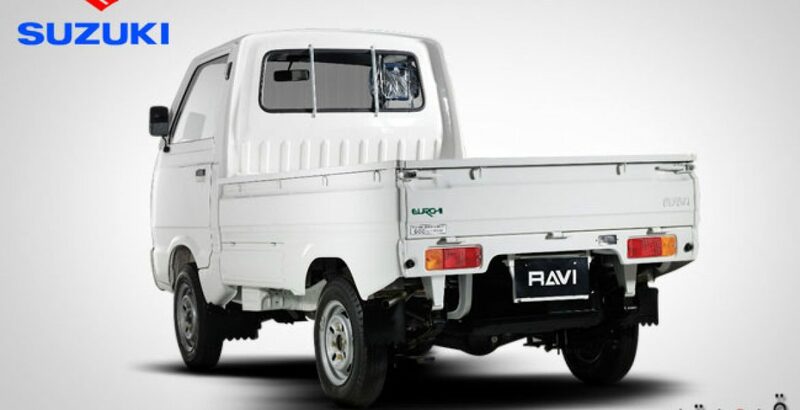 In addition to the 4 forward all synchromesh speed levels, the new Ravi is also provided with 1 reverse transmission that is meant for reversing the vehicle. And all this you can get with easily affordable Suzuki Ravi price. Apart from all these exquisite Suzuki Ravi specs, your new automobile also comes with a convenient price package which will not put an extra burden on your already suffering pocket. 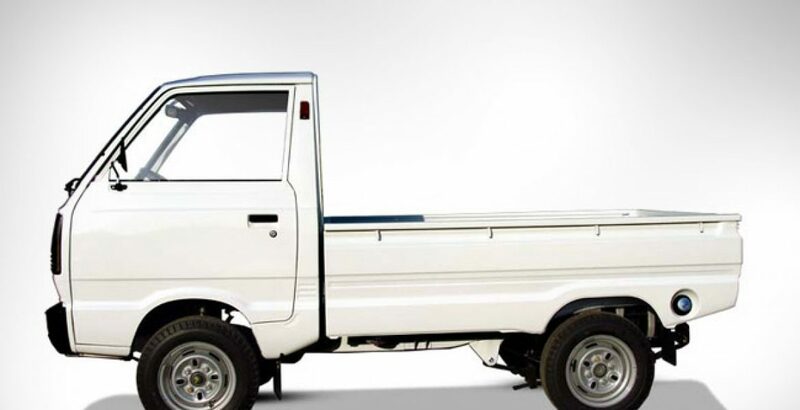 The special appeal of the vehicle is owed to its multipurpose utility as it not only serves the purpose of transporting your valuable goods, but also becomes a comfortable passenger van simply by the installation of roof and seats. A breadwinner for millions of lower middle class Pakistanis, it is one the most famous and preferred vehicle that can be seen almost everywhere in the country. So, if you find the latest model of Suzuki Ravi for sale in the nearby showroom, it will be wise to avail the opportunity.